Loctite 518 is a medium-strength sealant which cures when confined in the absence of air between close-fitting metal surfaces. 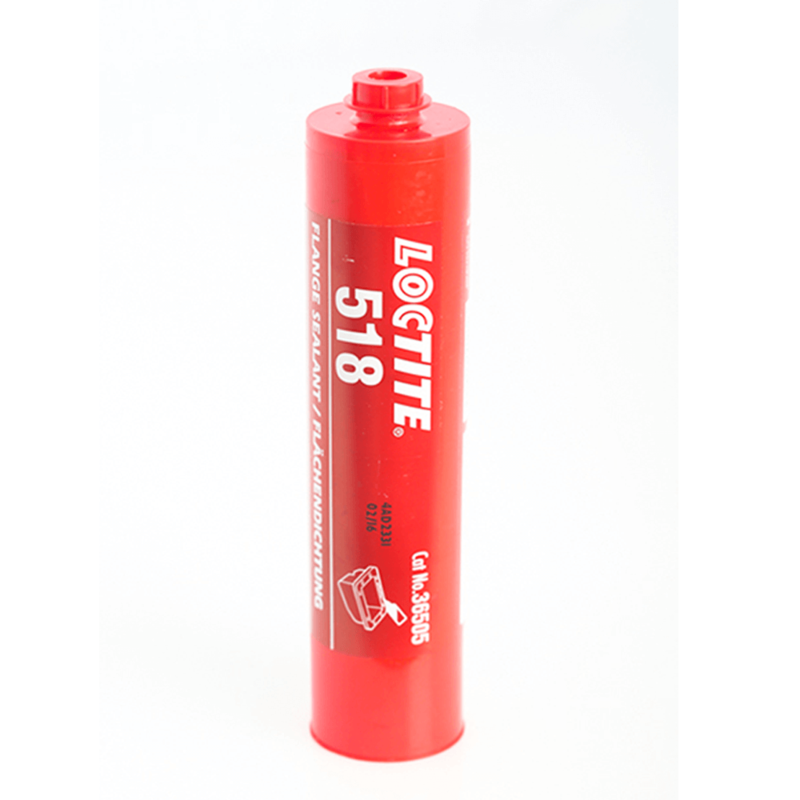 Loctite 518 is a single component, medium strength, anaerobic sealant which cures when confined in the absence of air between close fitting metal surfaces. Typical applications include sealing close fitting joints between rigid metal faces and flanges.